Italian Jew, resident in England from 1623-25, who seems to have been a teacher—probably of Hebrew—at King's College, Cambridge, the books of which record a grant of £2 ($10) to him in 1623-24. Queen Henrietta Maria gave him a letter of recommendation to Oxford University, Jan. 19, 1625. He is probably the same Jew who had a pension of £40 ($200) granted him at Cambridge (Calendar of State Papers—Domestic, 1625-26, p. 98). 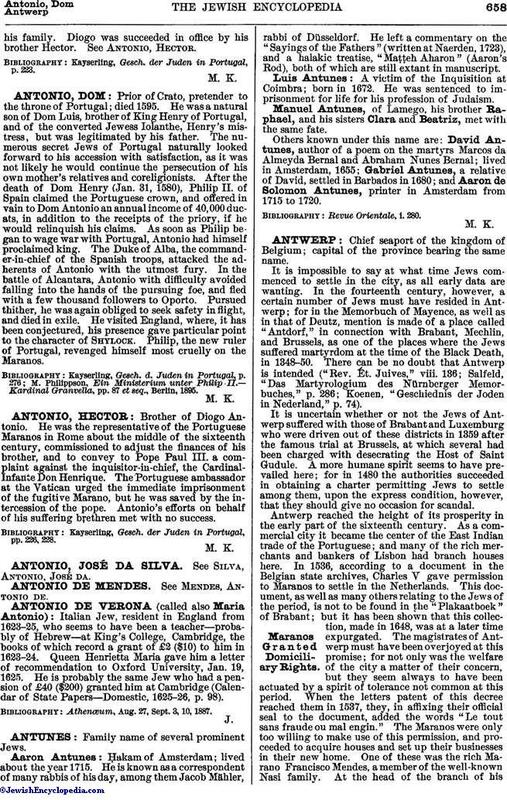 Athenœum, Aug. 27, Sept. 3, 10, 1887.